Here is volume 2 of my minimix series. At 25.42 mins it is a great non-stop excursion into disco & hi-nrg. 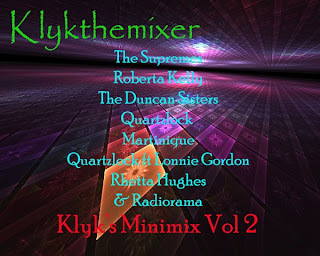 I have overlayed, edited, added to & generally shaped the mix to suit a dancefloor.